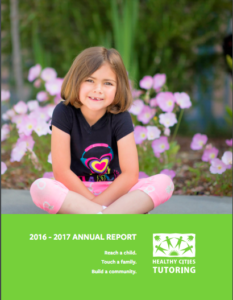 Annual Report 2016-17 is here! We are very proud of our Annual Report for 2016-17. Hope you enjoy reading it too!